Check out this list of new novels hitting shelves soon. All release dates are tentative. 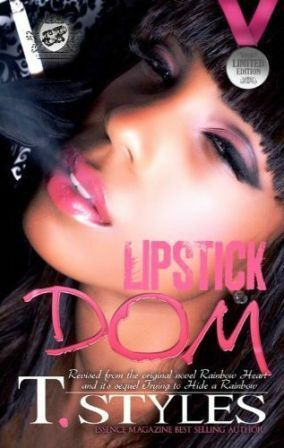 Lipstick Dom combines the 2005 previously released novel Rainbow Heart and its never before release sequel, Trying to Hide a Rainbow. Read the Sistahs on the Shelf review of Rainbow Heart. MY WOMAN HIS WIFE 3 – Anna J. The continuing saga of the My Woman His Wife series from Anna J. 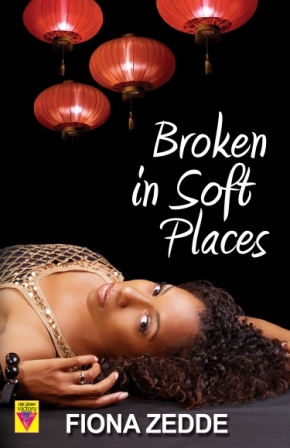 Read the Sistahs on the Shelf reviews of My Woman His Wife and The Aftermath.